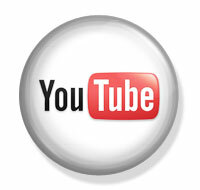 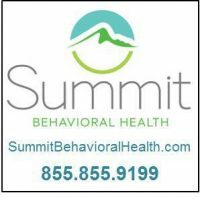 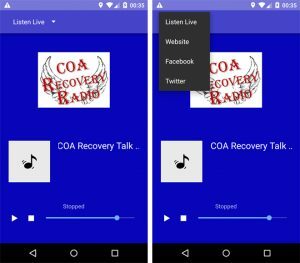 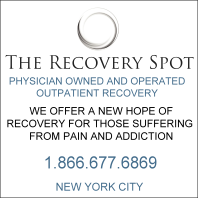 Hello and thank you for interest in downloading our apps to keep COA Recovery Radio in your pocket. 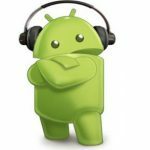 From this page you can download and install Android and Apple Apps to conveniently listen to City of Angels Recovery Radio. 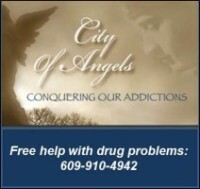 Through the apps you can listen live, visit the COA Radio website, Facebook page and Twitter page. 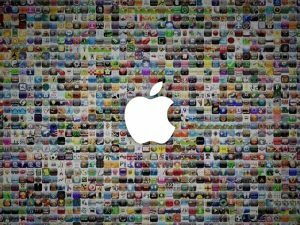 We apologize deeply to our Apple users for the inconvenience of not having an IOS App available for our dedicated listeners. 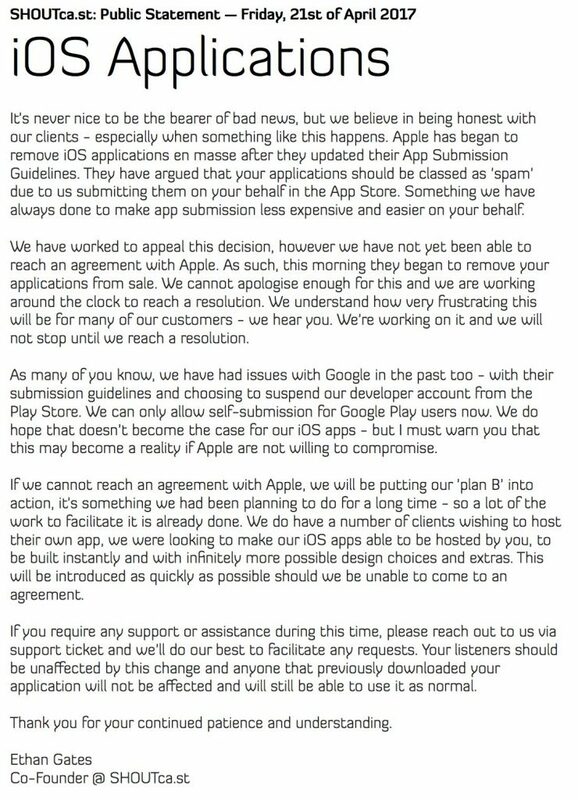 Our Apple COA Radio App is ready, but as you can read below, Apple has mass removed apps from their store and unfortunately is not currently allowing new submissions. 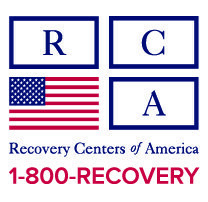 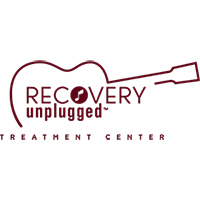 Apple users can still access COA Recovery Radio by clicking the Listen Now at the top right of the page. 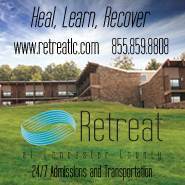 We are hoping this will be resolved quickly so please check back for availability.